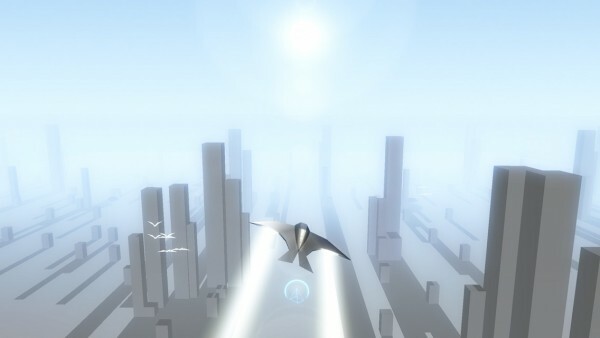 Race The Sun ($4.99) by Flippfly, LLC is a futuristic infinite runner where you are racing against time itself. 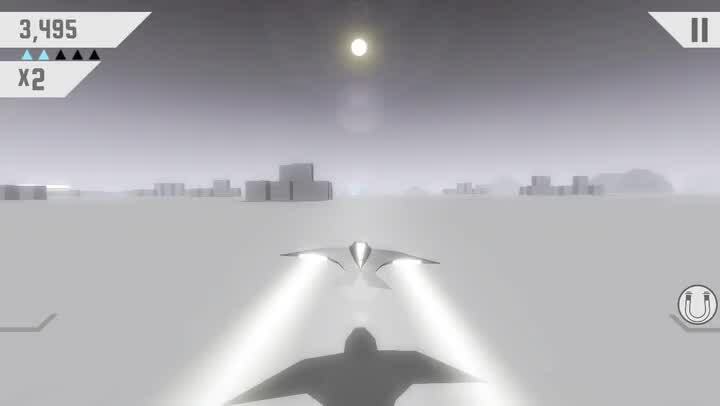 If you liked games such as Kayos and Hellcrossing, then you must check out Race The Sun. There’s been a rising trend of PC and console games making the jump to mobile lately, but what about the opposite? 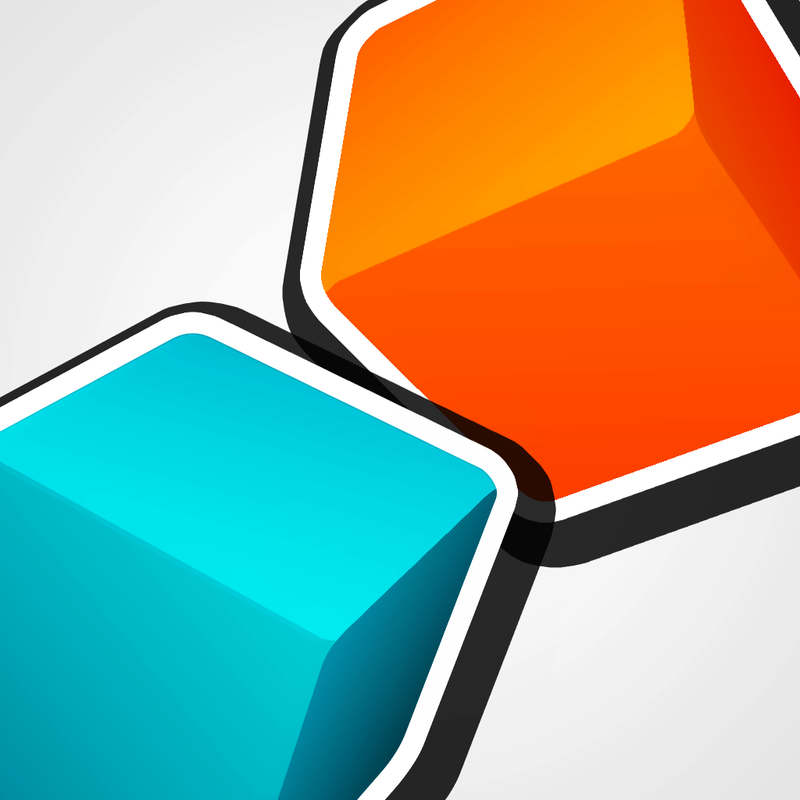 What if a game that was designed for mobile ended up on the computer first, and then made the jump to mobile? That’s exactly the case with Race The Sun, which first appeared on Steam back in 2013, and is just now gracing our iPhones and iPads. The reason I say that Race The Sun is a mobile-designed game is because it is, at its core, an infinite runner, and it’s a fantastic one at that. 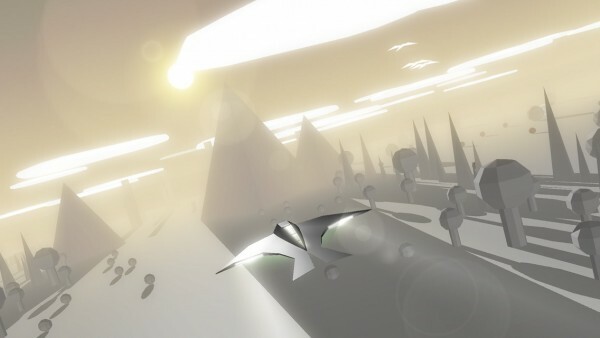 The graphics in Race The Sun are gorgeous and stunning, featuring a mostly monotone world (with the occasional bit of color) that is filled with various 3-D rendered polygons. Your ship starts out pretty basic but gets more complicated as you discover and unlock the upgrades. 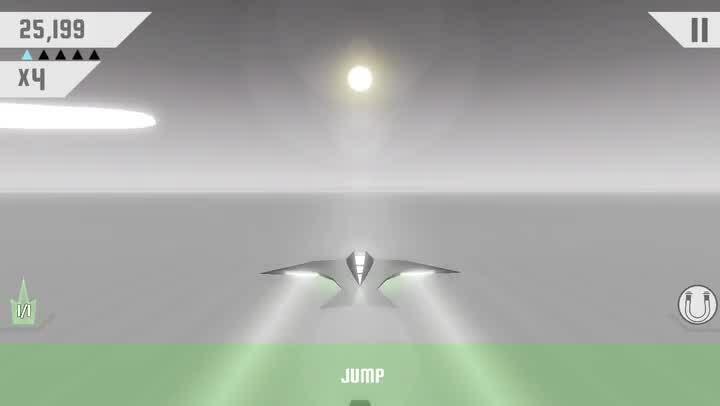 Animations in Race The Sun are super smooth and fluid, as the game feels like it is running at 60 frames-per-second. 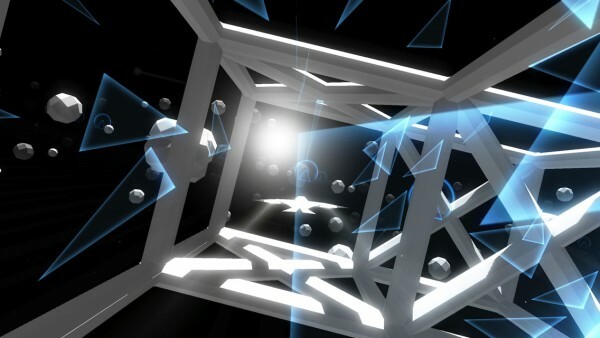 The techno soundtrack is a joy to listen to as you play, since it pulls and immerses you into the intricate world. 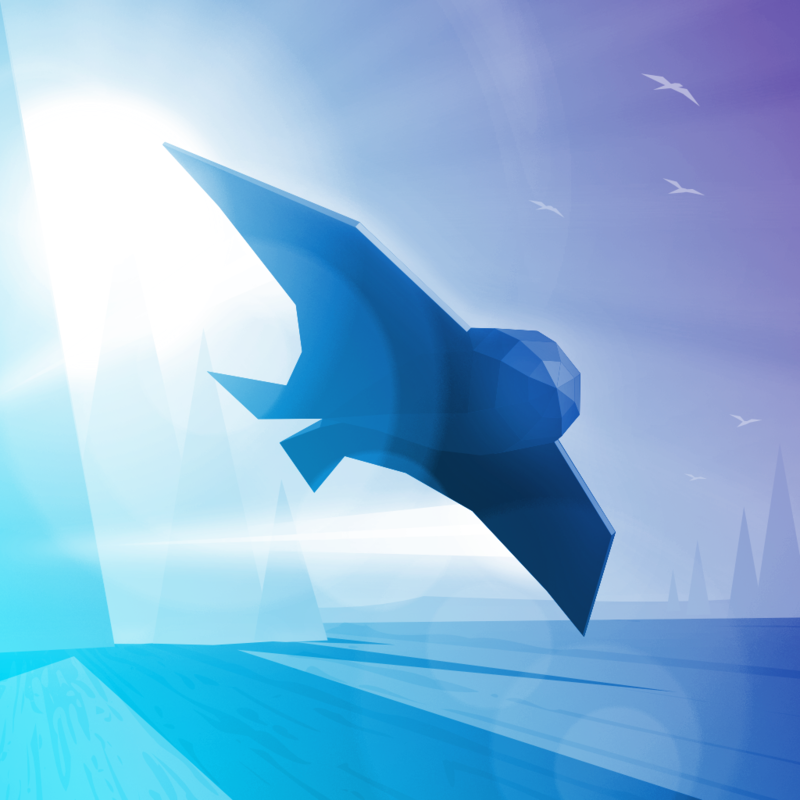 Race The Sun has only one game mode at the start, and that is to see how far you can go while racing against the sun that is setting at an alarmingly fast rate. However, to keep things fresh, there are plenty of objectives to strive for to increase your ship’s level, which allows for more upgrades, power-up items, and two more game modes. Fortunately, while the missions come in sets of three, you get a new one the moment you complete individual goals, so you don’t have to wait until all three are met to make progress. 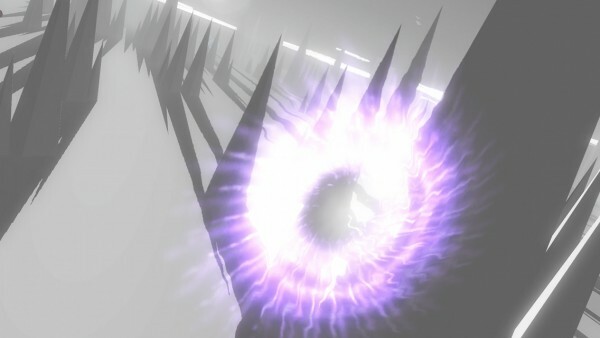 The game is also split up into various regions that you must fly through safely in chronological order, but the layout of each region changes every day, so even if you think you have it memorized today, it’s different tomorrow. The controls in the game are simple — just tap on the left or right side of the screen to have your ship fly in that direction. The game moves at a rapid pace, though, so you have to stay on your toes in order to do well, especially when it comes to the sharp turns. Collecting the blue boosts will increase your multiplier and speed, and there are other items that give you some extended daylight and let you jump. 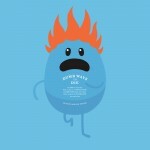 If you bump into an obstacle, it will slow you down and reduce the multiplier, and head-on collisions mean the run ends. 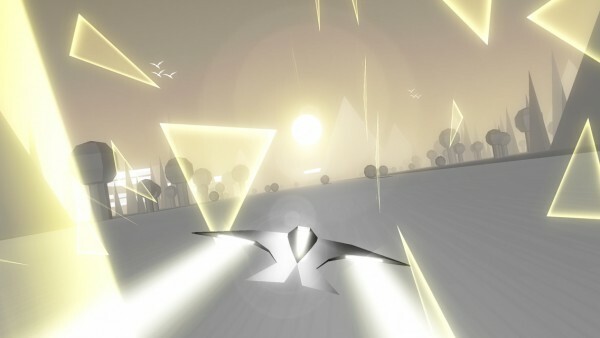 Since there are a lot of challenging missions and daily changes to the layout, Race The Sun has a lot of replay value. To make it last even more, there is full Game Center integration for leaderboards (Basic, Apocalypse, and Labyrinth) and 25 achievements to go for. This is a game that I’ll be keeping around for a long time. 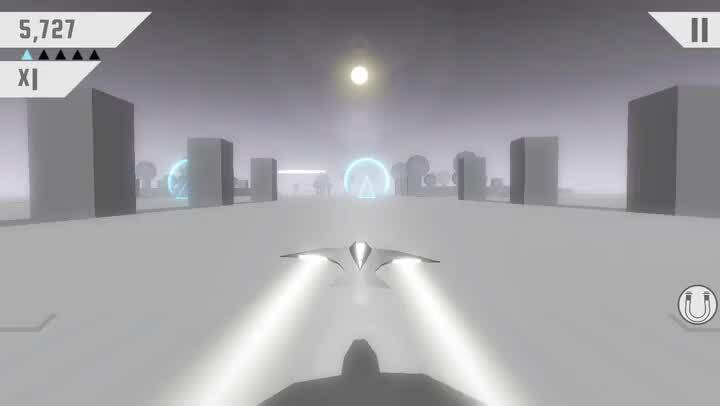 While Race The Sun has been out on Steam for a while, I actually have not heard of the game until this week, but I’m so glad I did. I’m in love with the beautiful visual style, the music, and the challenging gameplay that offers much more than your typical infinite runner. The controls are intuitive and responsive for touch screens, which I am happy to see. This is definitely a title that I’ll be coming back to again and again. I highly recommend checking out Race The Sun if you haven’t tried it yet. 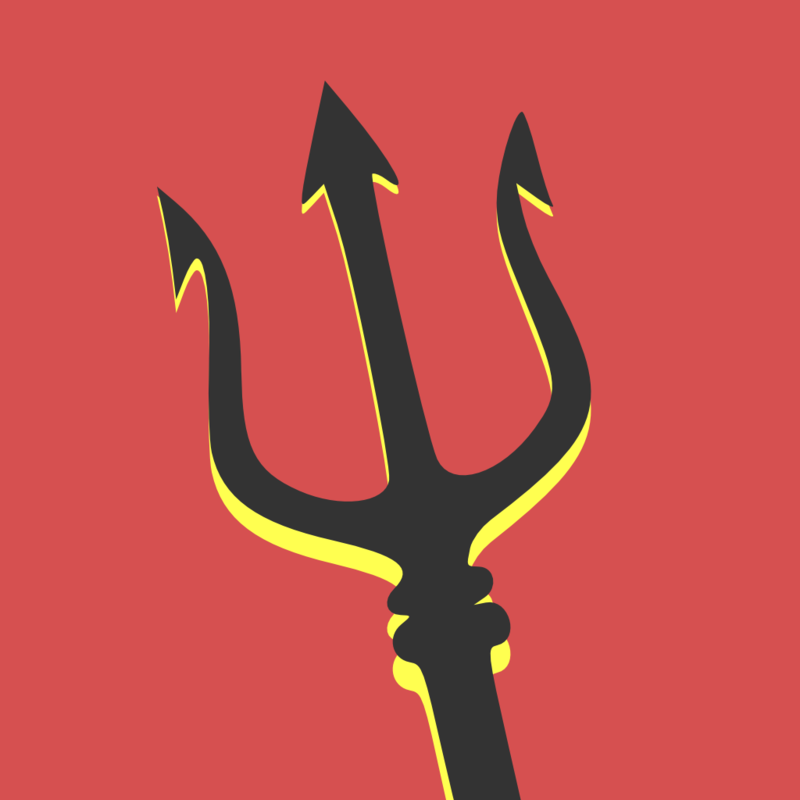 Race The Sun is available as a universal app on the App Store for $4.99. And for today only (July 30), the game is free on Steam for PC, Mac, and Steam Play (additional DLC sold separately).